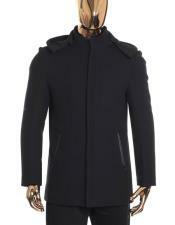 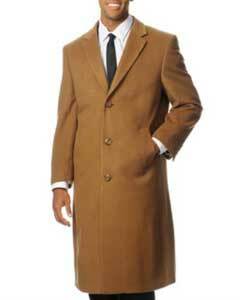 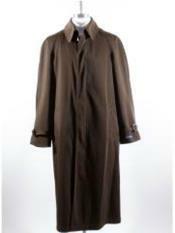 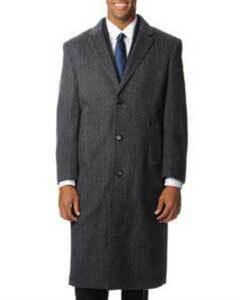 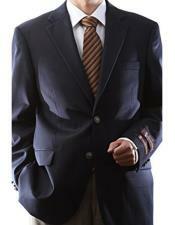 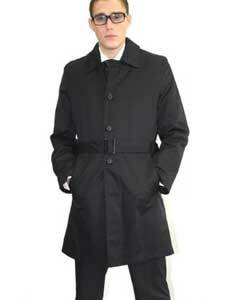 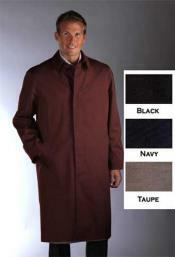 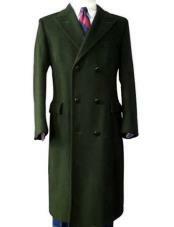 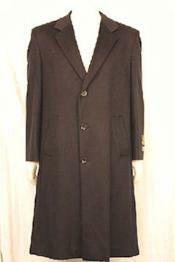 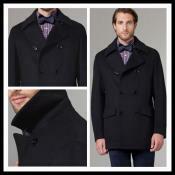 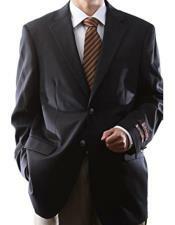 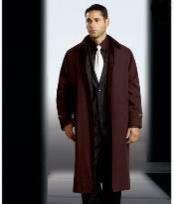 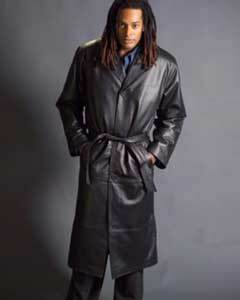 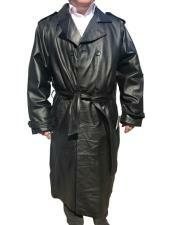 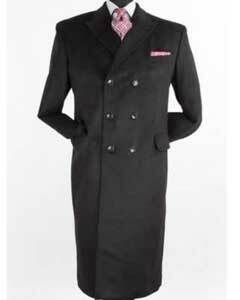 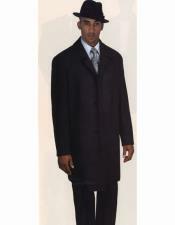 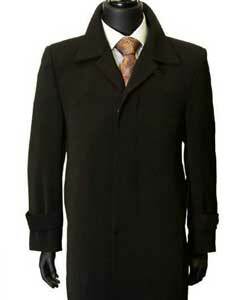 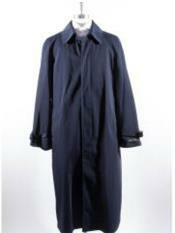 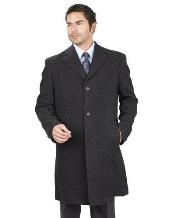 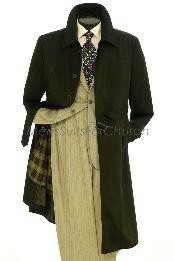 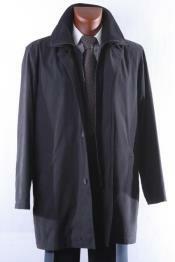 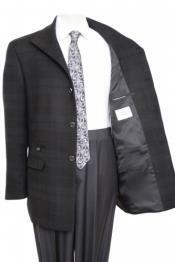 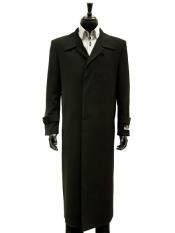 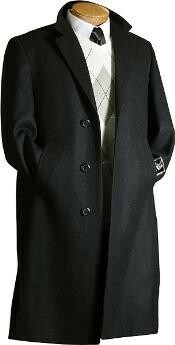 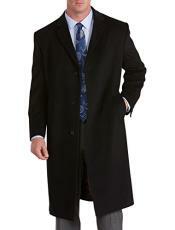 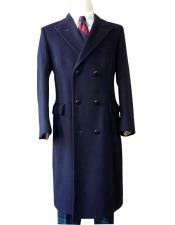 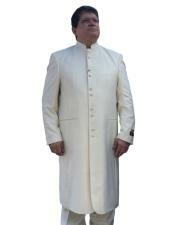 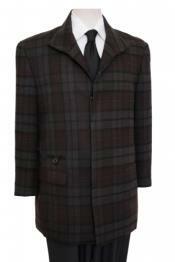 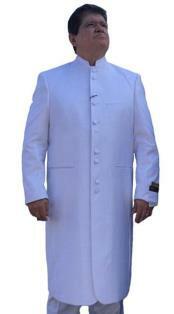 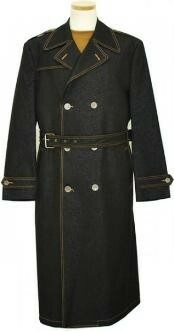 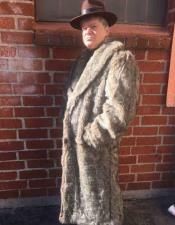 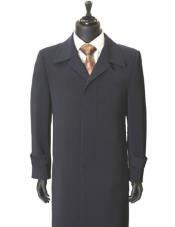 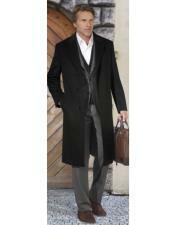 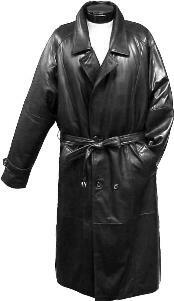 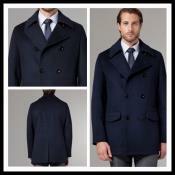 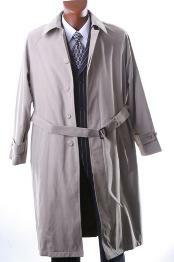 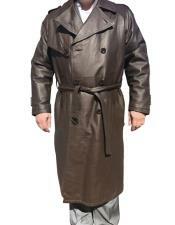 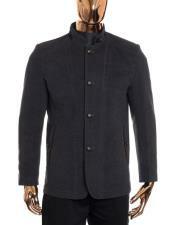 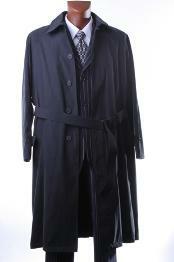 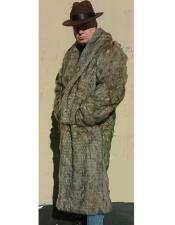 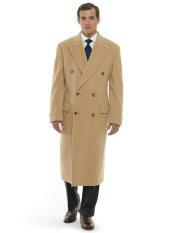 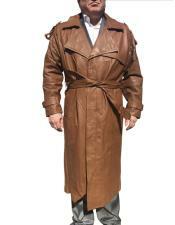 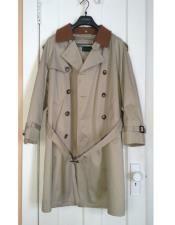 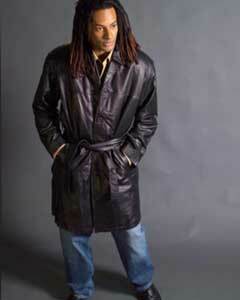 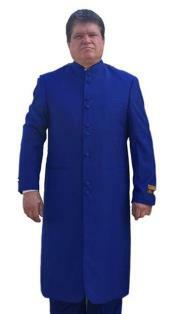 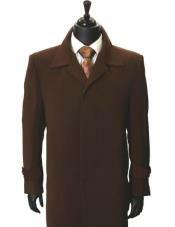 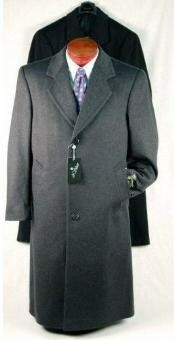 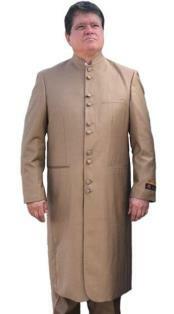 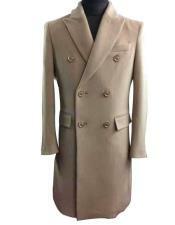 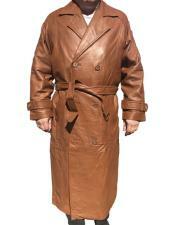 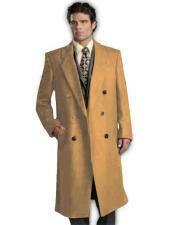 Long coats for men are bought during winter season to fight and keep their body temperature high. 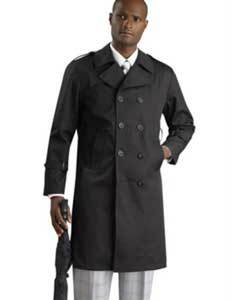 What is that a man would want to wear during rainy weather and how do they select what they want- Men go for long trench coats for men as a choice to safe guard themselves from the coldness and wetness of rain season. 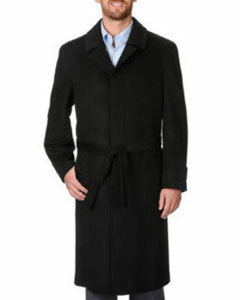 You can see that mens long wool coat as a great companion for them during snow and cold while mens long coats with rain proof as their companion on rainy days. 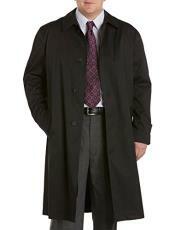 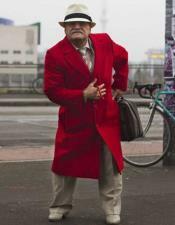 Trench coats that are bough by men normally has a good lining material that will make them feel comfortable from cold and keep away from water. A trench coat is normally made up of thick material that will not allow the water to seep into the inner layers of the coat. 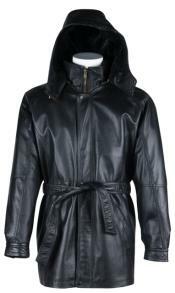 There are coats that are made up of leather and other waterproof materials that have comfortable soft lining materials that can act as an insulating material. 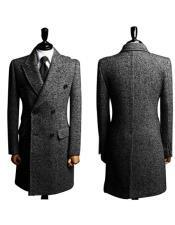 Long wool coats and other type of long coats that are used to fight against snow are normally mad out of high class wool, cashmere and other fur varieties with good lining. 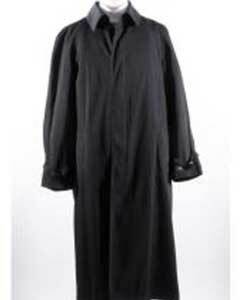 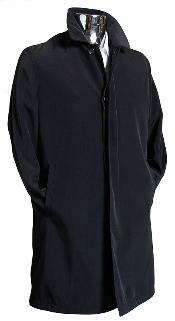 The main function of these long coats is to maintain the body temperature inside the coat and thus they can be called as an insulating material. 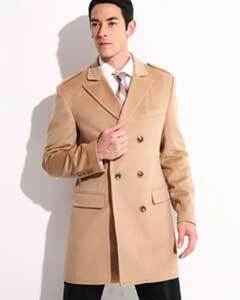 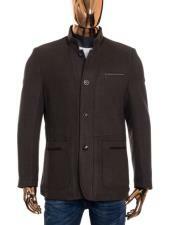 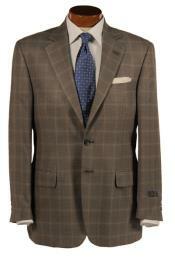 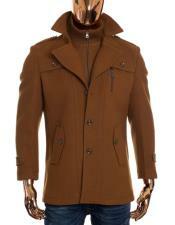 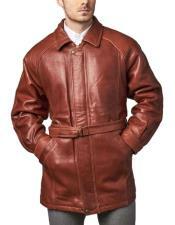 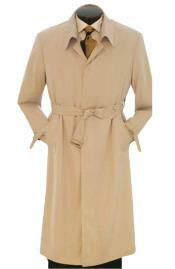 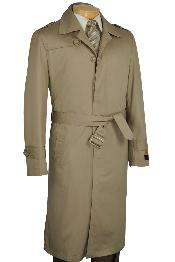 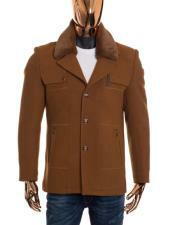 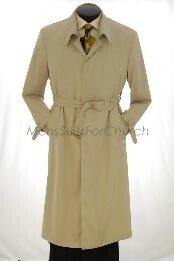 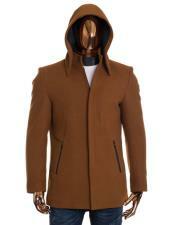 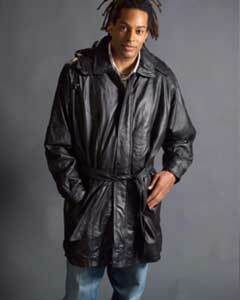 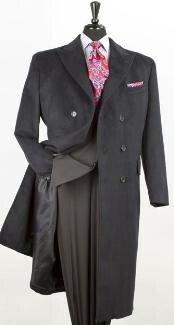 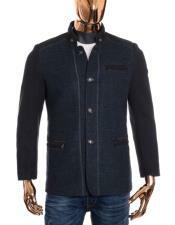 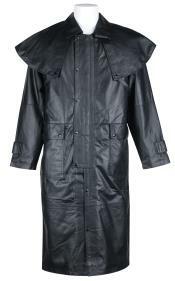 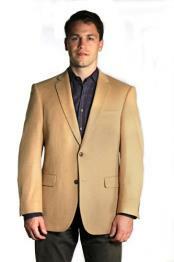 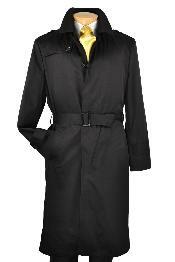 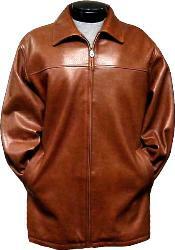 In MensUSA you can find real good choices of over coats, long coats and many types of coats that will look great. 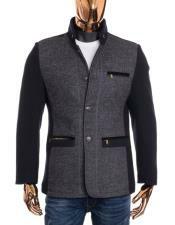 Another advantage here is that you don't have to worry about size availabilities as they give real god range of sizes in all the clothing varieties. 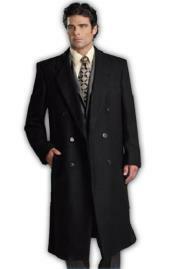 Each and every long coat design will have plenty of color and material choices and reduced price tags that will make your selection process ever easier.